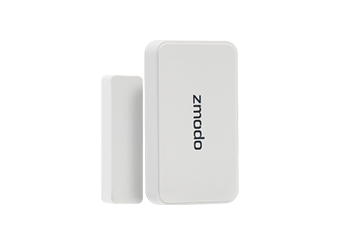 Zmodo Support - [FAQ] Is my WiFi signal strong enough? 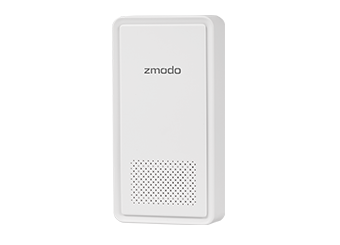 [FAQ] Is my WiFi signal strong enough? 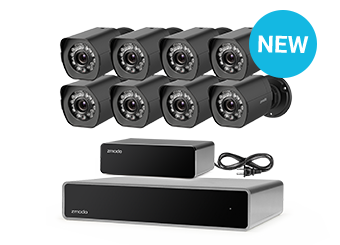 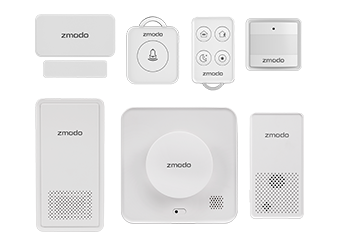 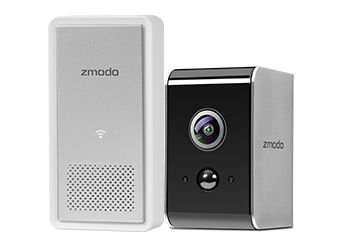 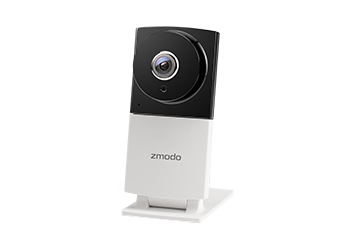 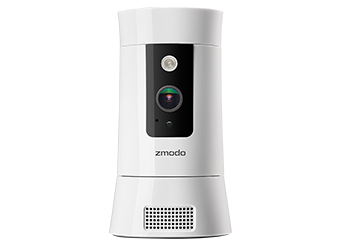 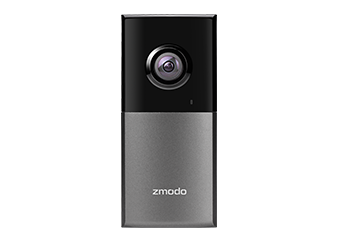 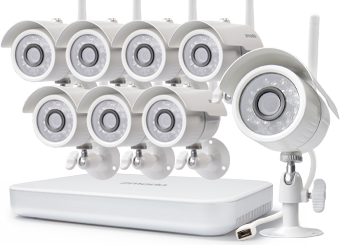 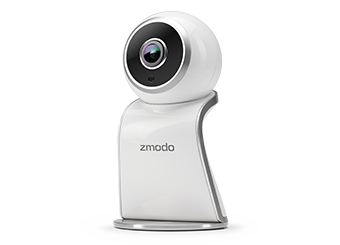 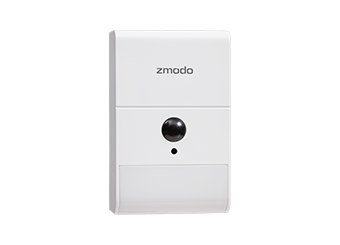 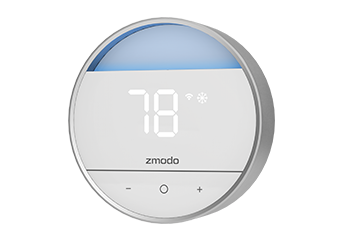 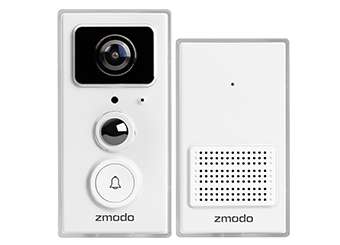 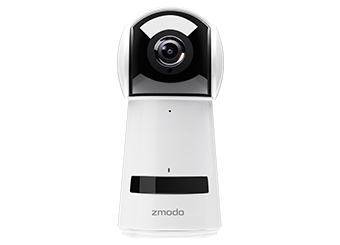 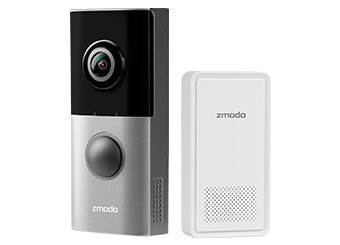 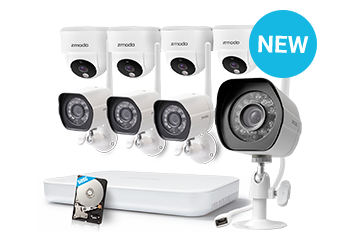 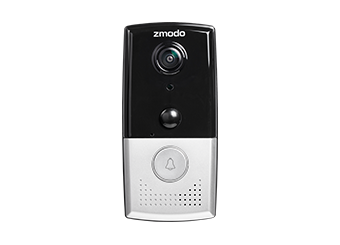 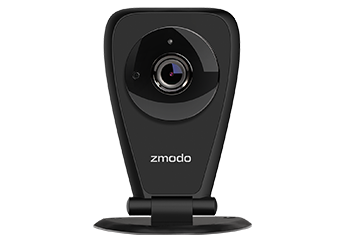 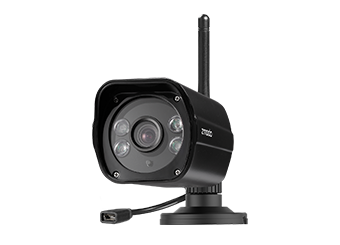 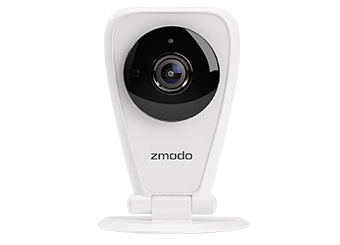 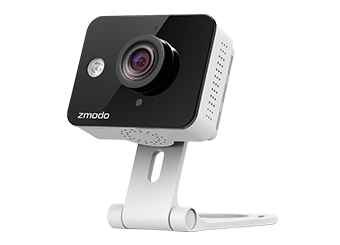 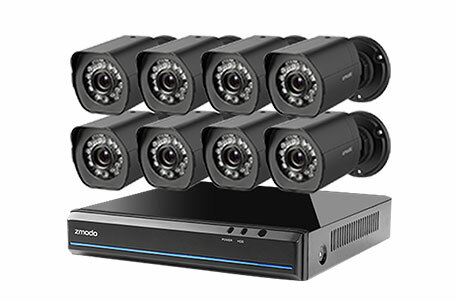 In order to allow you to access live video at any time, receive live alerts and motion detection, and receive calls on-demand, your Zmodo device communicates with cloud servers constantly. 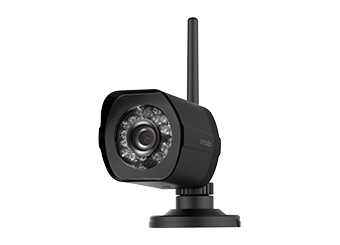 As a result, you will need a strong wireless signal where you install your device. 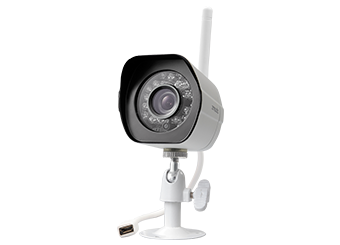 In order to check your WiFi signal strength, you can download a free WiFi signal strength app in Google Play or the App Store. 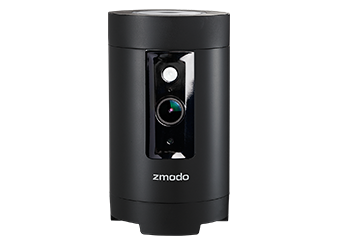 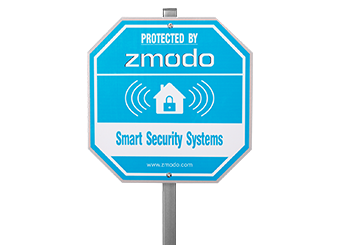 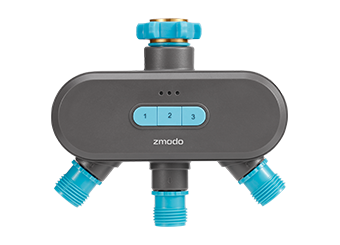 While standing at the location where you would like to install your Zmodo device, hold your phone upright and run the WiFi signal strength app. 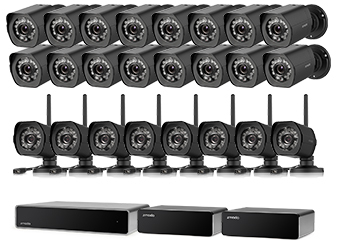 For optimal performance, it is recommended that your WiFi signal is -60dB or better.